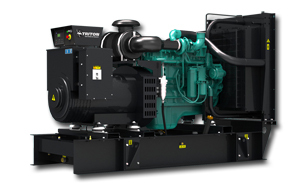 Diesel powered generator sets remain the number one choice for standby and emergency power systems worldwide. Able to start and assume load in less than 10 seconds, and rated load in a single step, Cummins diesel generators sets are the epitome of rugged dependability for reliable mechanical and electrical performance. 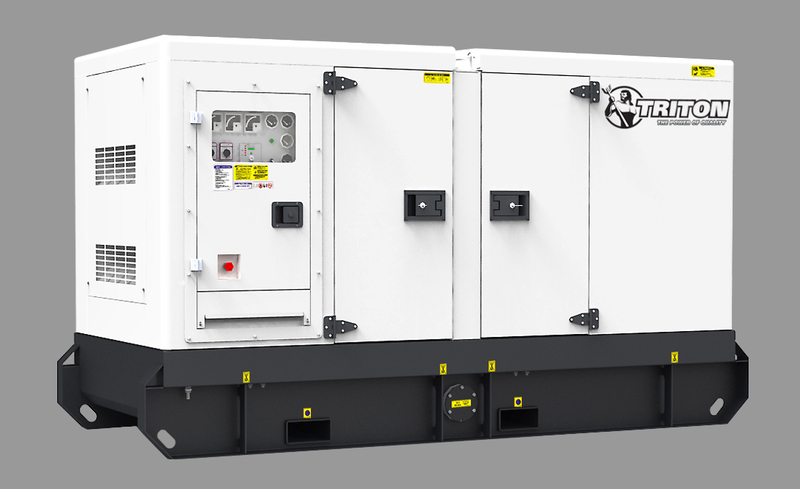 Diesel generators are also well suited to utility peaking plants, distributed generation facilities(DG), peak shaving (or peak lopping), and power management at large commercial or industrial sites. Optional factory - integrated exhaust after treatments reduce emissions for high hour use in environmentally sensitive locations. The DSE7420 is an Automatic Start Generator Controller designed to automatically start and stop diesel and gas generating set that include non electronic engines. The modules also provides excellent engine monitoring and protection features. The module has the ability to monitor under speed, over speed, charge failure, emergency stop, low oil pressure, high engine temperature, fail to start, fail to stop, under / over generator volts, over current, over / under generator frequency, low / high DC battery volts, low fuel alarm and loss of the speed sensing signal. The module displays fault conditions on the LCD display and via LED indicators on the front panel. The module includes RS232 or RS485 communications capabilities for linking to a PC, sending SMS messages and interfacing with new and existing building management systems. Cummins is known for being one of the most reliable brands in the business, and since 1920, Cummins generators have been assisting consumers and business owners in keeping their power flowing, no matter what occurs. Whether you’re in need of a high-performance backup power system, or just in need of keeping the lights turned on, a Cummins generator can be the perfect tool.